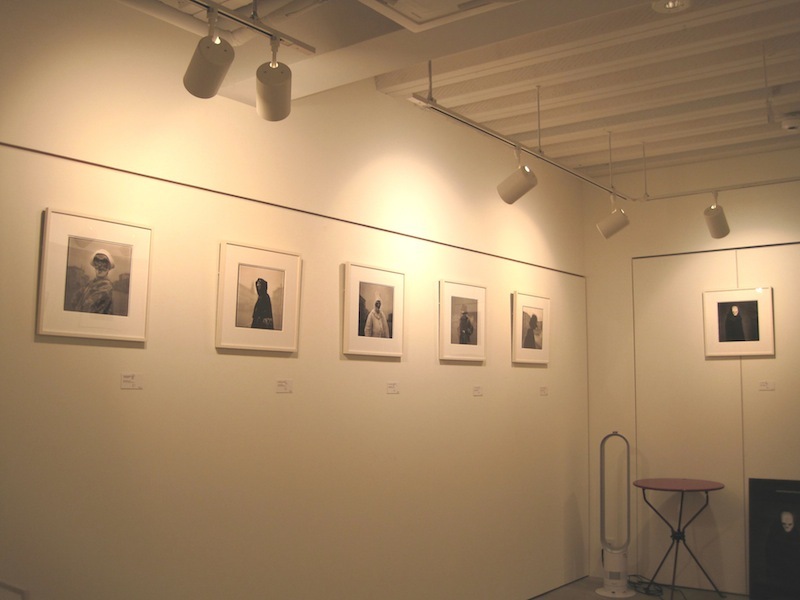 渡邉博史写真展　Comedy of Double Meaning | たけだ美術 Takeda Art Co.
2011.10.05 Wed. - 10.29 Sat. 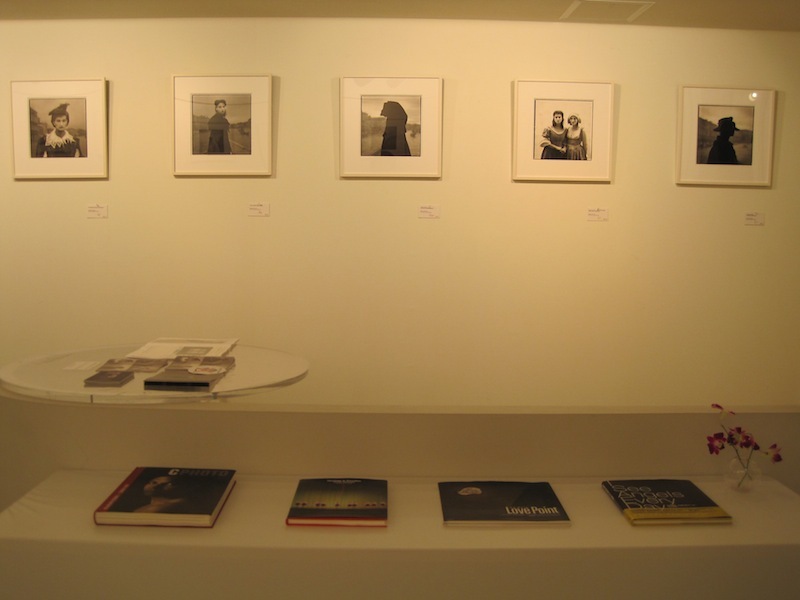 Takeda Art Co. announces the Hiroshi Watanabe Photo Exhibition. 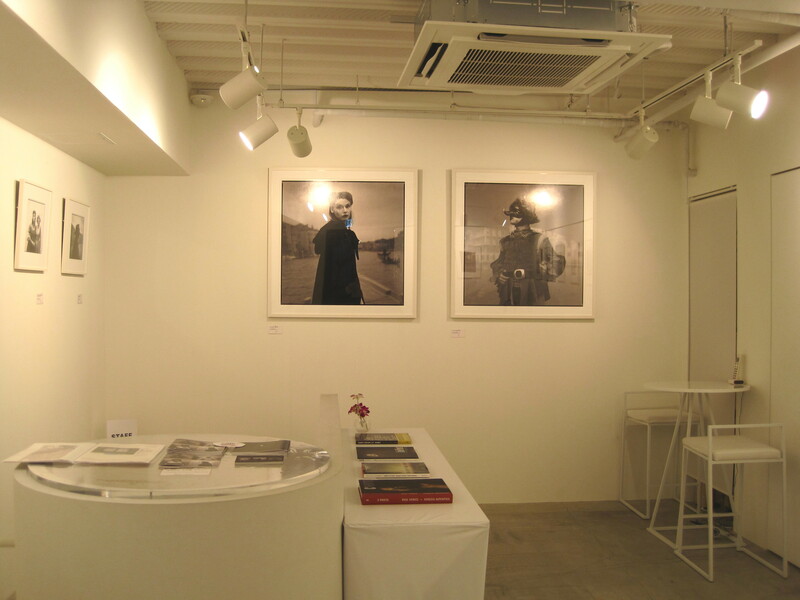 This is the first photo exhibition for our gallery. 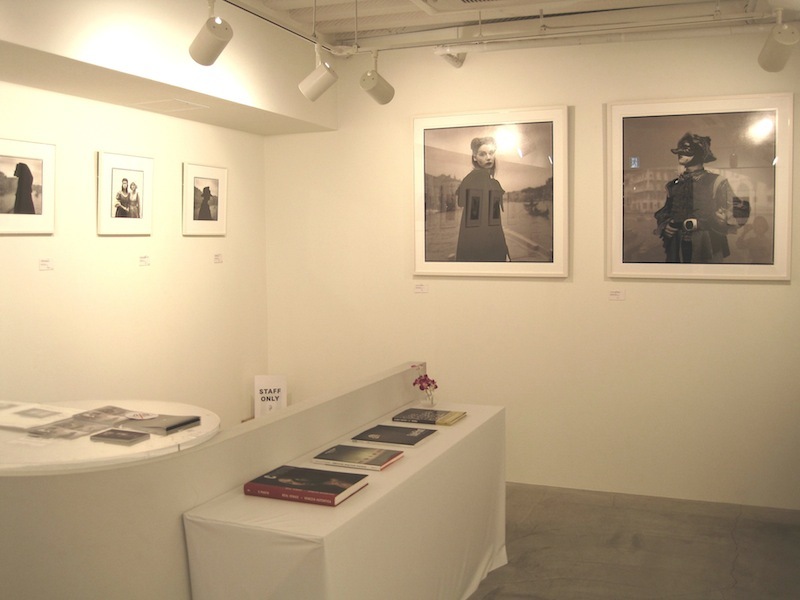 “REAL VENICE” exhibition as the only Japanese photographer. made for ‘REAL VENICE’, centering on the original silver gelatin prints. All of them have a very high quality. We hope you will enjoy our exhibition.